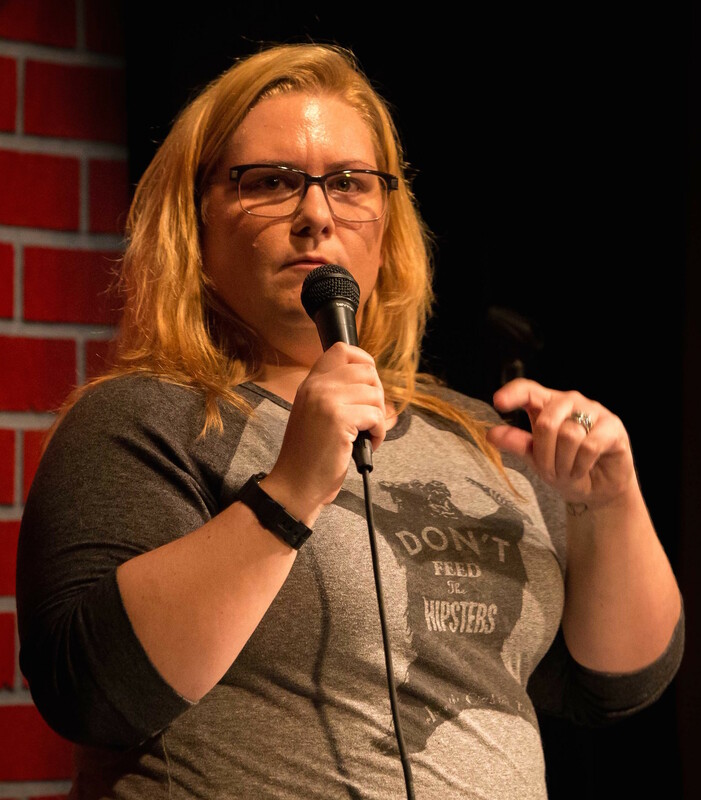 Comedian Jessi Campbell has been seen on Last Comic Standing on NBC. She was named 2015 Female Performer of the Year by Campus Activities magazine, an award she was also nominated for in 2013. She has performed her unique brand of story telling at over 200 colleges, and over 100 comedy clubs, military bases, and bars where they begrudgingly turned off the TV. Jessi’s debut comedy CD “Winner Winner” has been featured on iTunes and can be heard on Sirius/XM Radio, Pandora Radio, and terrestrial radio stations across country. Jessi was a part of the ARMY I.A.M. Strong Tour, and has performed at Gilda’s LaughFest, The Boston Comedy Festival, The Great American Comedy Festival, San Francisco SketchFest, and was the People’s Choice winner at the 2009 Aspen Rooftop Comedy Festival.